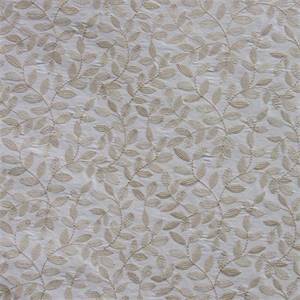 This is an ivory and gold embroidered vine/leaf design faux silk drapery fabric by Waverly Fabrics, suitable for any decor in the home or office. Perfect for pillows, bedding and drapes. 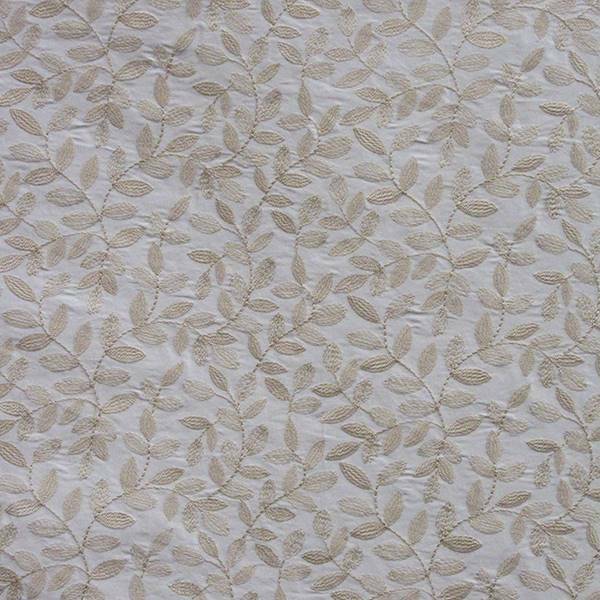 Also, a beautiful fabric for table skirts or toppers.